Are Your Web Pages Keyword Relevant? Posted on April 16, 2018 May 17, 2018 by Rahim Karsan, in SEO. High search result rankings are among every business’s top priorities, but it’s frustrating when you do everything you can to rank highly only to find that you can’t seem to get your rankings where you’d like them to be. If this has been your experience, keep reading below to find out about the range of factors Google uses to decide whether a website is relevant for the keywords it targets. You’ll also get great tips for how you can improve your relevance. To find out about your webpage’s ranking potential, a good starting point is to see what it ranks for. To do this, you’ll need to look more closely than just the top keywords for your site. Start by checking to see what you rank for as well as what your competitors rank for. As you do this, look very closely at what kinds of words appear in these keyword phrases. First, make a list of the phrases that put you in the top ten. Next, count the individual words in each keyword phrase. Then, complete this process again for your competitors ranking for the target phrase. If you show up for phrases that are related to your target phrase, it’s likely that you have the potential to rank for your target keyword, even if you aren’t yet within the top 50. This is because when Google ranks you for related words, it means they believe you are relevant. If you notice that your target keywords don’t appear in the search results, it may be hard for you to rank for them. You may have problems with content related to the target keyword or an authority issue regarding the topic. If you’ve found that you rank for related terms, your next step is to improve the content on your site’s other pages that support and relate to the target page. You can also work on link building, which can also help show Google that you are a relevant source of information in relation to this keyword. If you found that you didn’t rank for related terms, it may be time to overhaul your website. 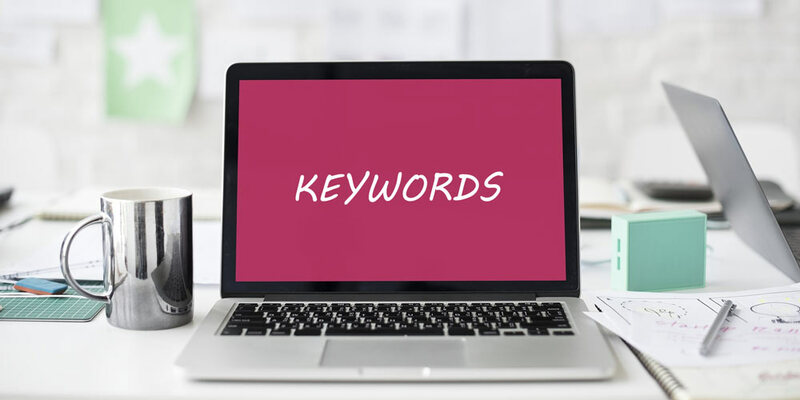 If you aren’t interested in doing so because it will cost you too much time or energy, consider whether it would be worth it to try a different keyword target instead. To determine whether you’re willing to put in the time and money, consider the fact that if you didn’t rank for any relevant terms, you may have to pay a hefty amount of money and run a lengthy campaign, possibly for up to a year, to get results. If you rank for relevant terms already, the cost for you to continue ranking will be a lot lower and it will probably take just a few months to see results. If you can focus on what you currently rank for, you’ll be able to better budget for your campaigns and create strategies that will help you take your business to the next level. To learn more about cutting-edge strategies for boosting your search rankings, contact Blueprint Internet Marketing at 1.888.533.4886 or [email protected].